We have also introduced this Table Top Grinders, the convenience of this machine is it can be placed on a kitchen top like a mixi. We offer optimum quality Table Top Grinder for Home to our valuable customers. The grinder, offered by us, is manufactured from fine grade stainless steel, which is procured from well known vendors. 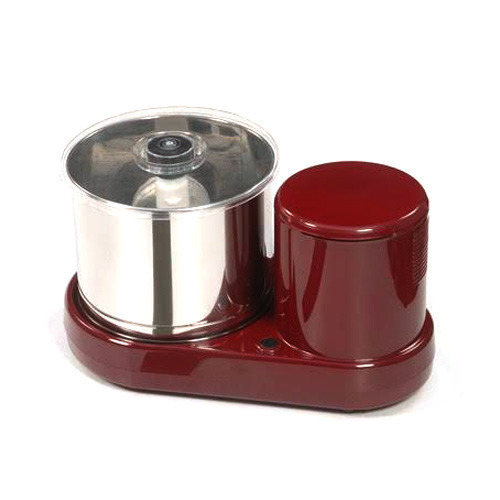 Available with us at a cost effective market price, these grinders are widely used for grinding various Indian spices. In addition to this, these grinders are available in customer stated specifications. 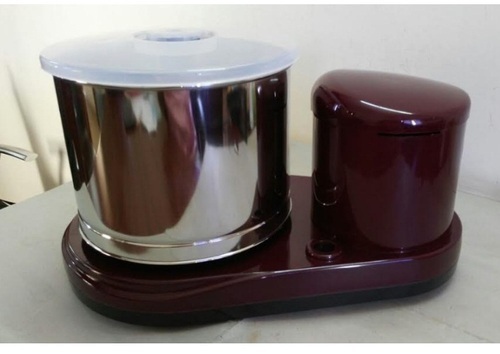 Table Top Wet Grinders is the latest version of wet grinder which can be comfortably placed on kitchen top like mixie. 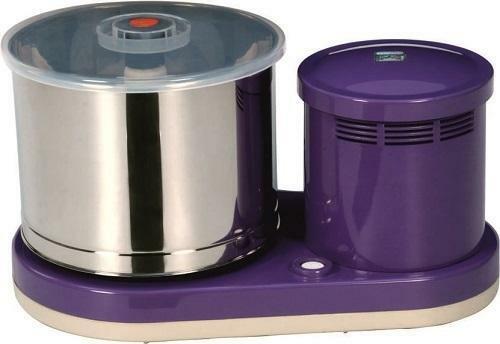 Being an industry leader, we offer Dhanalakshmi Jumbo Table Top Wet Grinder. These are manufactured using High quality raw material. It has been an enrichment from the Product portfolio as the name "Dhanalakshmi Jumbo" suggests and also it comes with Thorough Technology Innovation. Perfectly Suited Stones for Efficient Grinding. 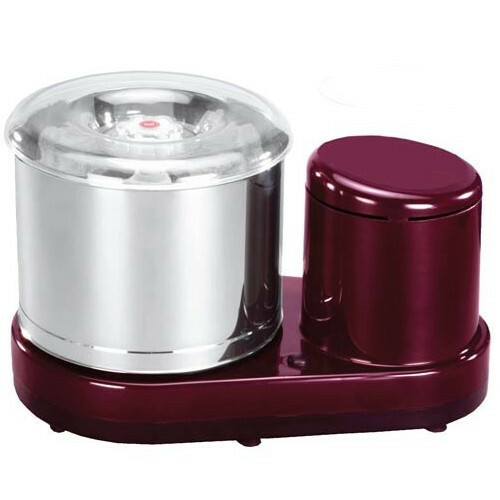 This latest Dhanalakshmi Purple Magic table top wet grinder adds color and comfort grinding to your kitchen. Looking for “Table Top Wet Grinders”?